The Doncaster housing market has gone through a sea change in the past decades with the Buy-to-Let (B-T-L) sector evolving as a key trend, for both Doncaster tenants and Doncaster landlords. A few weeks ago, the Government released a White Paper on housing. I have had a chance now to digest the report and wish to offer my thoughts on the topic. It was interesting that the private rental sector played a major part in the future plans for housing. This is especially important for our growing Doncaster population. 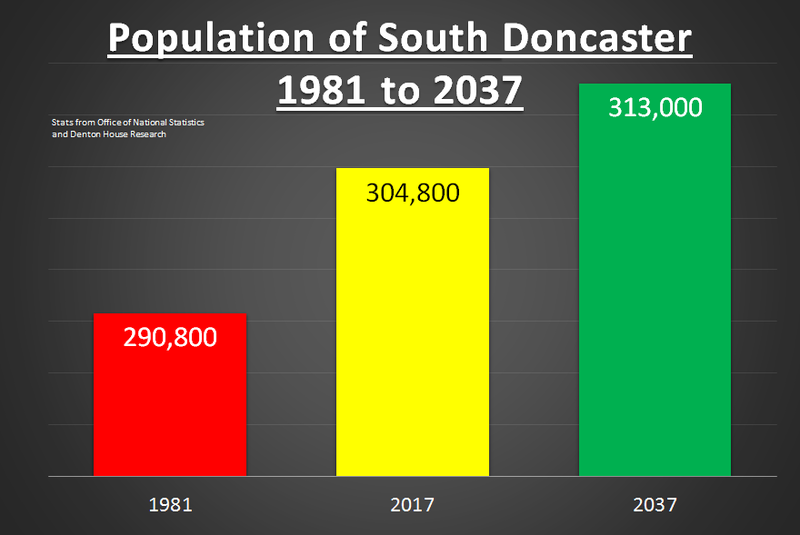 In 1981, the population of the Doncaster council area stood at 290,800 and today it stands at 304,800. 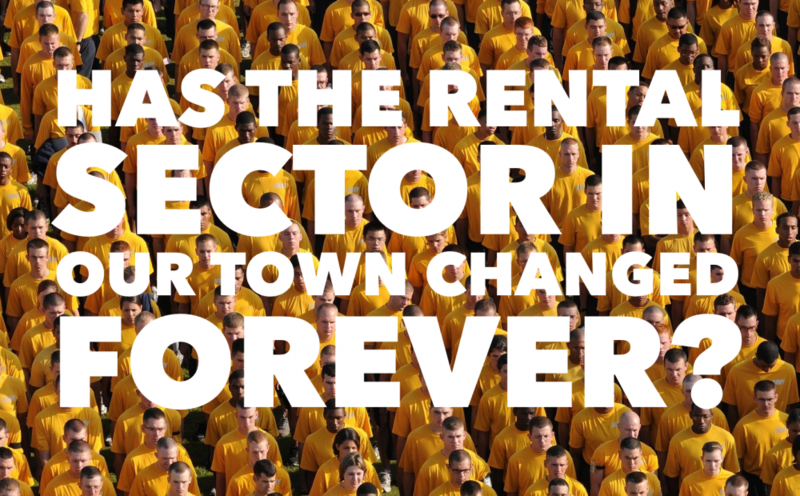 Currently, the private rented (B-T-L) sector accounts for 18.2% of households in the town. The Government want to assist people living in the houses and help the economy by encouraging the provision of quality homes, in a housing sector that has grown due to worldwide economic forces, pushing home ownership out of the reach of more and more people. Interestingly, when we look at the 1981 figures for homeownership, a different story is told. The significance of a suitable housing policy is vital to ensure suitable economic activity and create a vibrant place people want to live in. With the population of the Doncaster area set to grow to 313,000 by 2037 – it is imperative that Doncaster Metropolitan Borough Council and Central Government all work actively together to ensure the residential property market doesn’t hold the area back, by encouraging the building and provision of quality homes for its inhabitants. One idea the Government has proclaimed is a variety of measures aimed at encouraging the Build-to-Rent (B-T-R) sector (instead of the B-T-L sector). These include allowing local authorities to proactively plan for B-T-R schemes, and making it simpler for B-T-R developers to offer inexpensive private rented homes. To do this, the government will invent a distinct affordable housing class for B-T-R, called ‘Affordable Private Rent’, which will oblige new homes builders to provide at least 1 in 5 of a new home developments at a 20% discount on open-market rents and three year tenancies for tenants. In return, the new homebuilders will get better planning assurances. Private landlords will not be expected to offer discounts, nor offer 3-year tenancies – but it is something Doncaster landlords need to be aware of as there will be greater competition for tenants. Over the last ten years, home ownership has not been a primary goal for young adults as the world has changed. These youngsters expect ‘on demand’ services from click and collect, Amazon, Dating Apps and TV with the likes of Netflix. Many Doncaster youngsters see that renting more than meets their accommodation needs, as it combines the freedom from a lifetime of property maintenance and financial obligations, making it an attractive lifestyle option. Private rented housing in Doncaster, be it B-T-L or B-T-R, has the prospective to play a very positive role.